It’s about that time of year that you’re making plans for the holiday season. 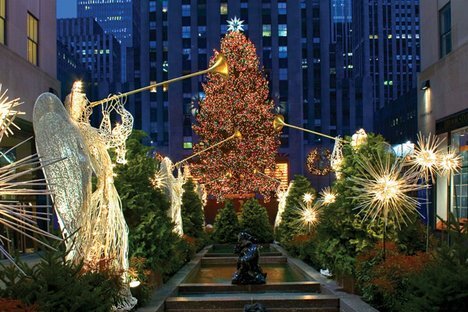 Are you going to visit New York to see the tree? Should you fight the crowds to watch the ball drop in Time Square? Before we get carried away, why don’t we just slow down a little bit and talk Thanksgiving. This year, Thanksgiving falls on Thursday, November 28. One of New York City’s greatest traditions is the annual Macy’s Thanksgiving Day Parade, which is held every Thanksgiving morning and broadcast across the country. If you’re interested in attending the parade or just want to watch on TV, keep reading. We’re about to answer all of your parade questions. The Macy’s Thanksgiving Day Parade begins at 9 a.m. EST on Thanksgiving morning, November 28. 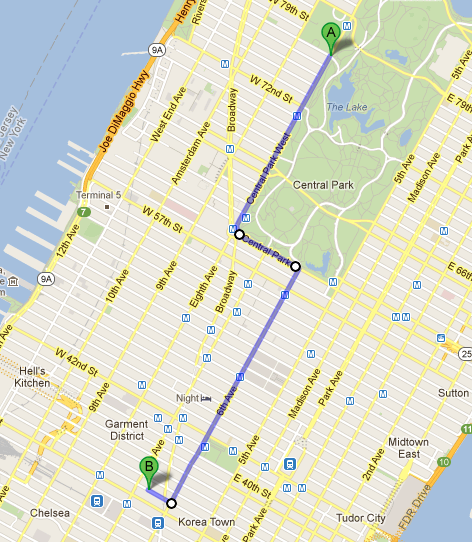 What route does the Thanksgiving Day Parade take through NYC? Do I need tickets to attend the parade? Grandstand seating, which is where the performances take place, is only available to Macy’s employees and select charities. If you don’t fall into one of those categories, you are encouraged to line up anywhere else on the parade route where you will be able to see all of the floats, balloons and bands pass by. Where is the best place to stand to watch the parade? Depending on your preferences, different areas make for the best viewing location. For example, early risers may want to camp out beginning at approximately 6am, along the west side of the street on Central Park West from 59th to 75th Streets to get the best spots for the start of the march. At this location, the Parade begins at 9:00am and runs through about 10:30am. For spectators who prefer to arrive later in the morning, further down the route on 6th Avenue may be the best option as the Parade does not reach portions of this area until about 9:30am. Viewing is not suggested on 6th Avenue between 34th and 38th Streets or in front of Macy’s Herald Square which provides very limited viewing due to the national television broadcast. Can I watch the balloon inflation the night before the parade? Of course you can! Balloons begin being inflated at 3 p.m. on Wednesday, November 27th. Head up to the American Museum of Natural History on 79th Street where you can view the balloons go from nothing into something incredible. How can I participate in this year’s Thanksgiving Parade? Macy’s accepts voluenteers every year to participate as balloon handlers, clowns, and more. Visit the parade website to apply now. I don’t want to go to the parade, but I want to watch on TV. What channel will the parade be on? The 2013 Macy’s Thanksgiving Day Parade will air on NBC from 9 a.m. until 12 p.m.
UPDATE: Who will be in this year’s Thanksgiving Day Parade? 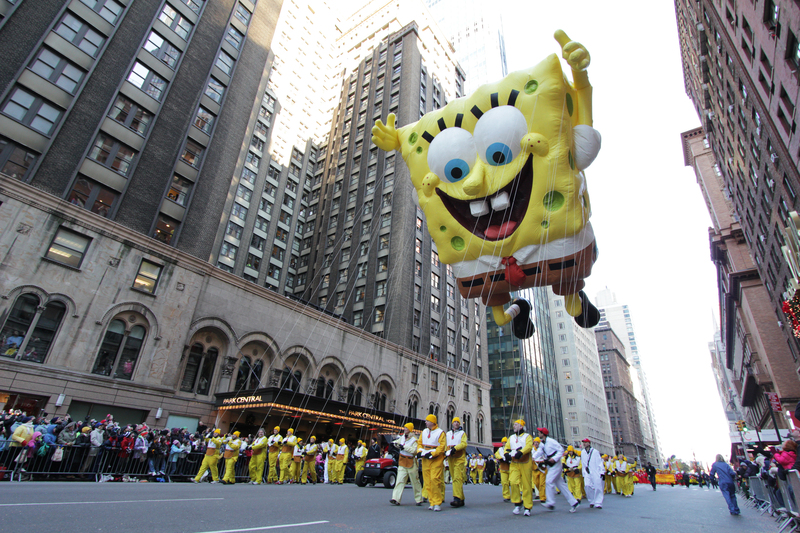 The 2013 Macy’s Thanksgiving Day Parade lineup has been announced, and though it is a living list, so far it looks fantastic. The parade will feature Balloons, Floats, Balloonicles, Marching Bands, Clowns, Novelty Balloons, and Performance Groups. As always, be on the lookout for Santa’s Sleigh at the finale of the parade. Labor Day is a lot like Memorial Day in New York City. As the latter marks the unofficial beginning to the summer, Labor Day is the sad, unofficial end to the summer. 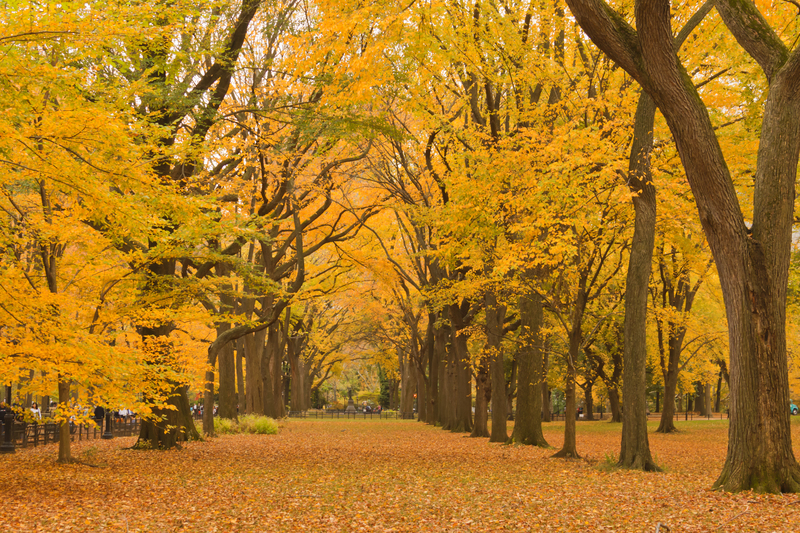 Yeah, technically summer doesn’t end until late September, but once the first Monday of the month comes to pass, our minds are already shifting to fall. Labor Day is also a lot like Memorial Day in that it’s a getaway holiday for most of us who live here. We have a long weekend and we typically use it as our last chance to head down the Jersey Shore or out to the Hamptons for one last hurrah of summer beach fun. This is good news for those of you thinking of visiting Manhattan for Labor Day Weekend because it means that the city will be empty for your sightseeing pleasure. 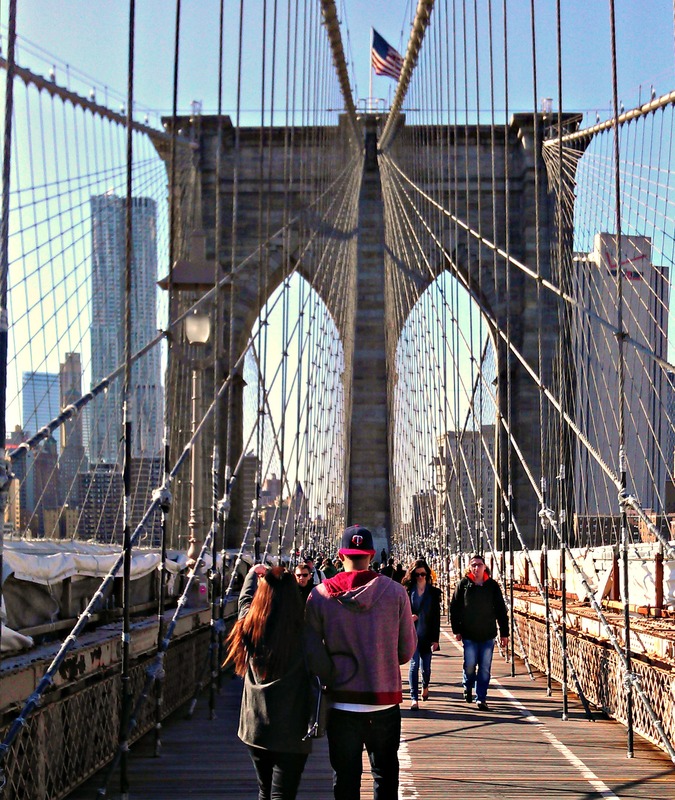 The only annoying part of walking the Brooklyn Bridge is the crowds that you have to fight to do so. With locals out of town, the walkway shouldn’t be too bad. The Reservoir in Central Park is a prime running spot for locals. It has a great track, beautiful views and never really gets too crowded. 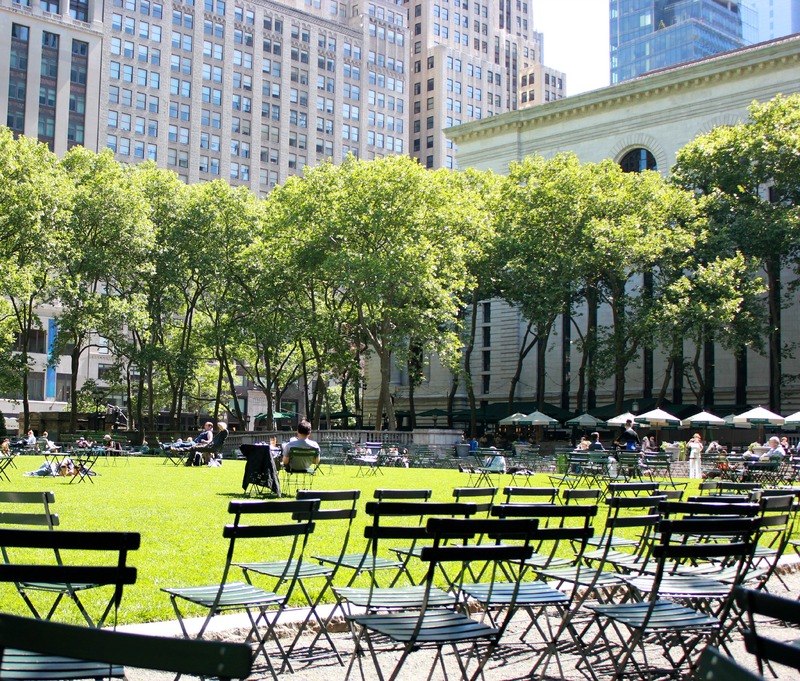 With all of the locals out of town, you’ll have open space for days. The High Line Park is a popular spot for those who live in The Village, but most tourists visiting don’t even know about it. Head over to the West Side park for a very cool experience. 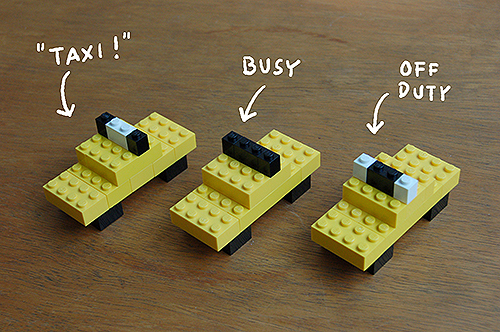 Less people means less traffic, less traffic means more fun. Labor Day Weekend is the final weekend of the unofficial summer, and one of the best weekends to take a tour. So, what are your plans for Labor Day? Are you making like a local and heading to the beach, or are you going to take advantage of our great city? Let us know in the comments! 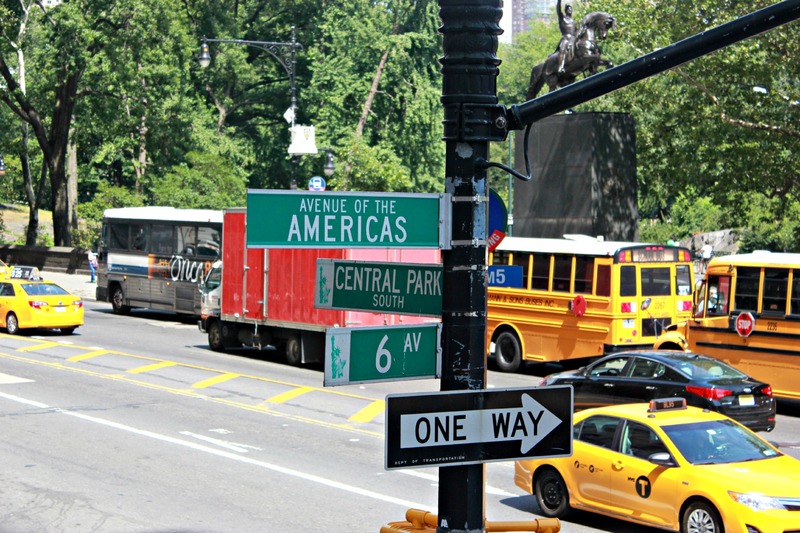 Tennis fans from around the world will soon descend upon New York City for our nation’s premiere event, the US Open. If you haven’t planned out your tennis watching schedule yet, let us help. 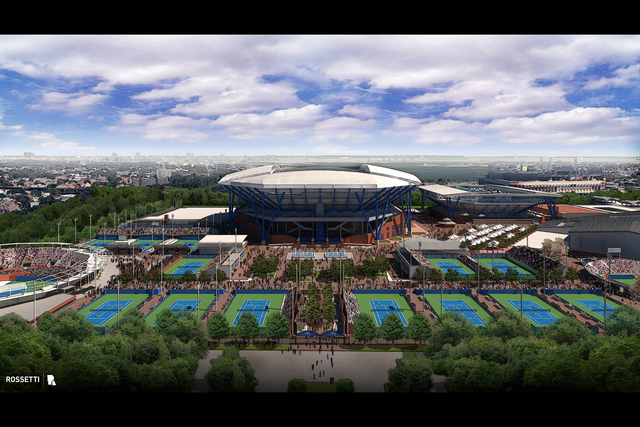 The easiest public transportation to Flushing Meadows is the 7 train, which leaves from Times Square and Grand Central Station among others locations. Tweet to Win a Chance For Your Family to Meet The Wiggles! Do your kids know how to make fruit salad? Tweet us a picture/video of you and your family making a fruit salad and you might win a chance to meet The Wiggles on a Gray Line New York double-decker bus! 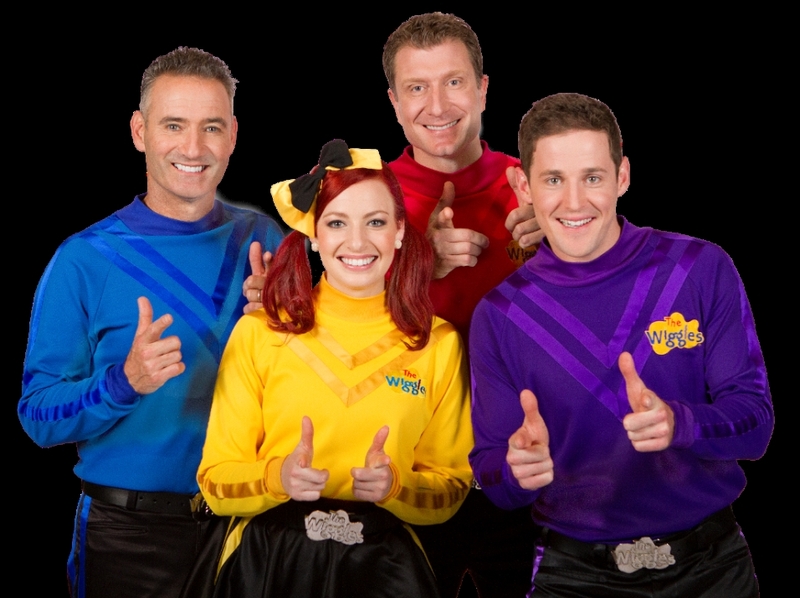 Five lucky parents will get to bring their children for VIP access meet The Wiggles with Gray Line New York and win autographed copies of the new Wiggles “Taking Off” CD! One lucky winner’s name will be drawn to win a family four pack of tickets to the New York City, Westbury, NY or Rahway, NJ show. 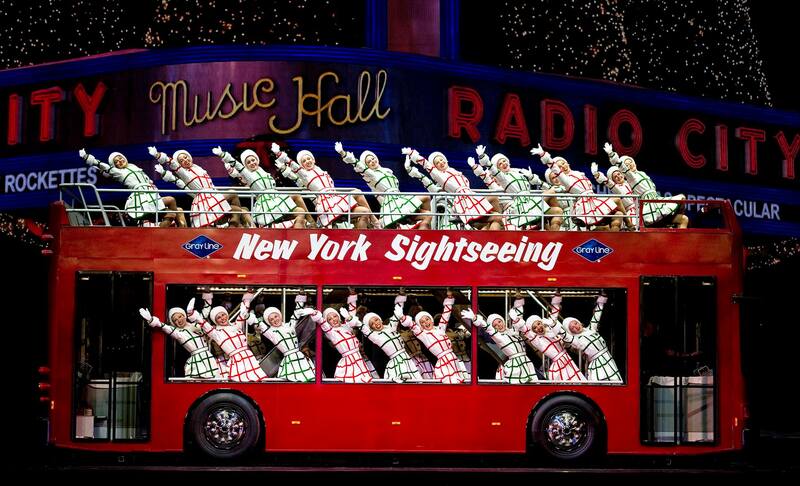 Will you be in New York for the holiday season? What’s Christmas in the Big Apple if you don’t visit the Rockefeller Center Christmas tree . This year the ceremonial lighting will take place on the evening of Wednesday, December 4th, 2013 and will mark the event’s 81st anniversary. The famous tree will remain lit and be viewed into the New Year until 11 p.m. on Tuesday, January 7, 2014.